Ring in the New Year in style! 2012 calls for vibrant colors and what better way to swing into the New Year than donning a red dress! 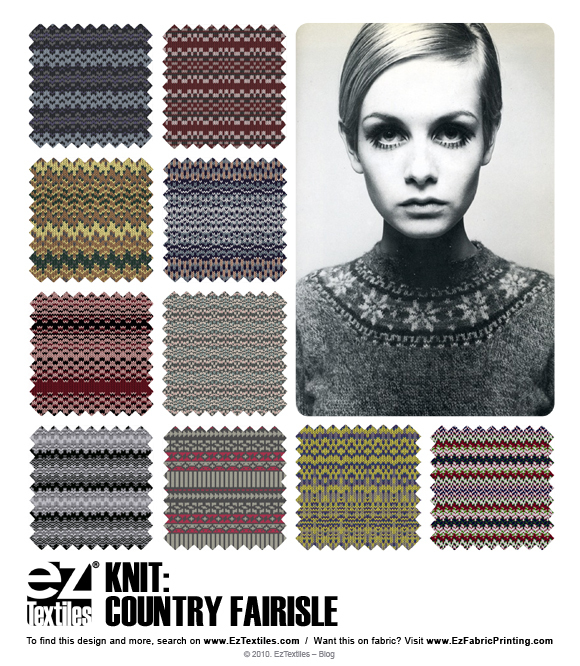 Whether you’re a designer, buyer or trend watcher, we’re your one stop place to find any textiles you may need! Since red symbolizes Good Luck in some places, we’re inclined to give it a try! Check out the rest of the red collection by going to the collection board, and then get started creating one of your own! 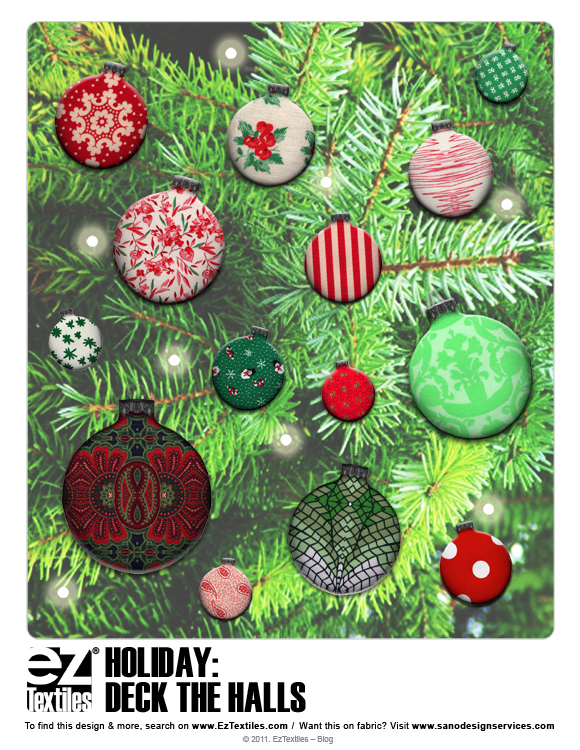 It’s almost Christmas and we’re decking our halls with vintage print ornaments by using the sketch function on EzTextiles.com! 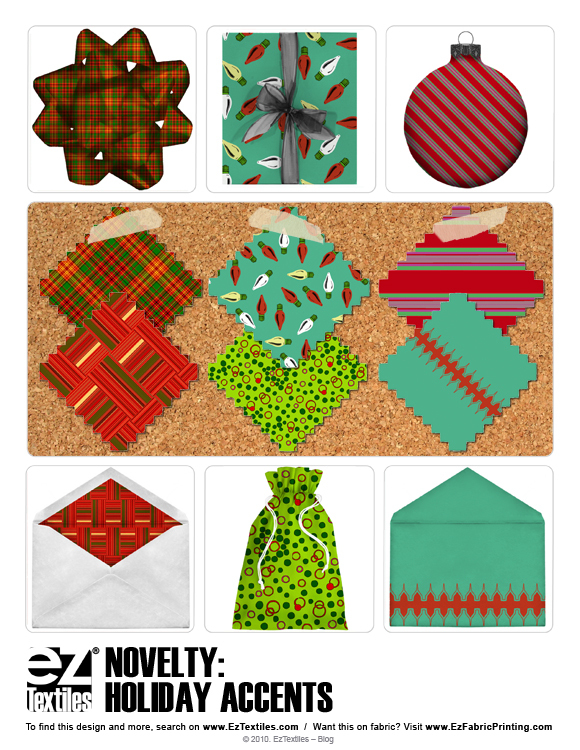 Spread your very own holiday cheer and search through our millions of prints, wovens, and knit then click on the t shirt button the left to bring up many photographic and flat sketches to fill them with your favorite print! You can also share your favorite filled sketch with Facebook, Twitter, Google +, or email! Here at EzTextiles.com we wish everyone a Merry Christmas and a very Happy Holiday! 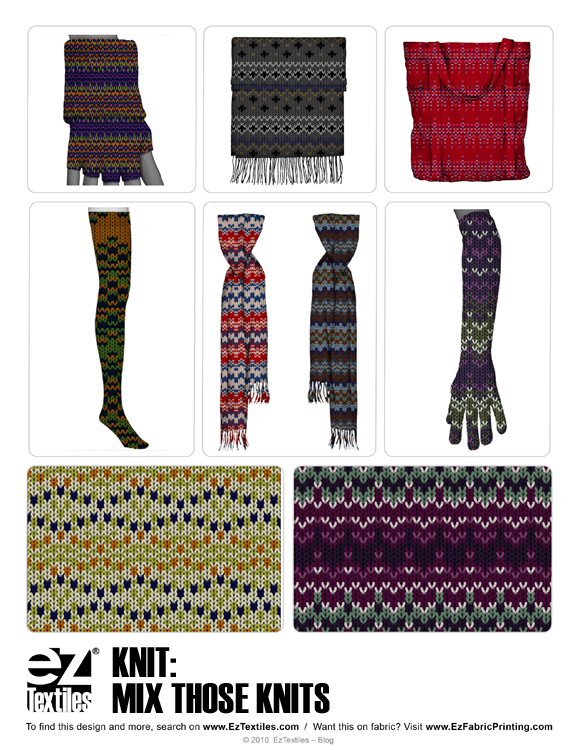 Click here to see our collection and feel inspired to start your own! Trick or Treat? 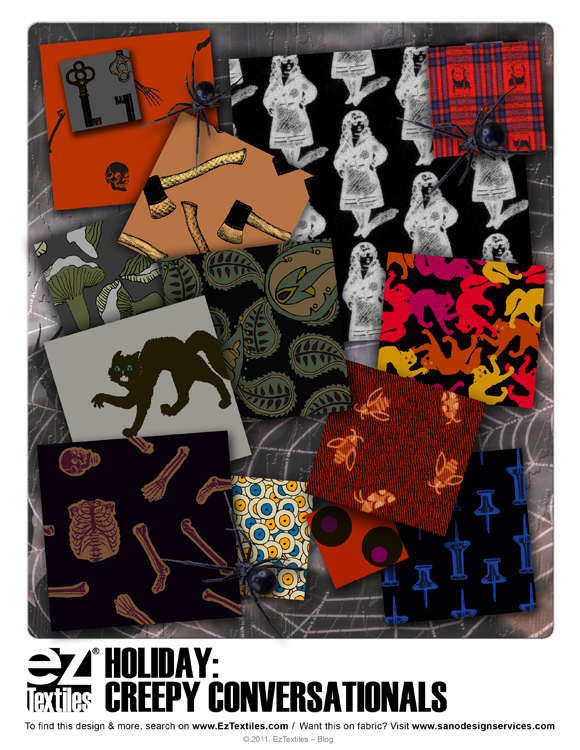 This Halloween we’d like to spotlight some of our eerie prints from the EzTextiles library. 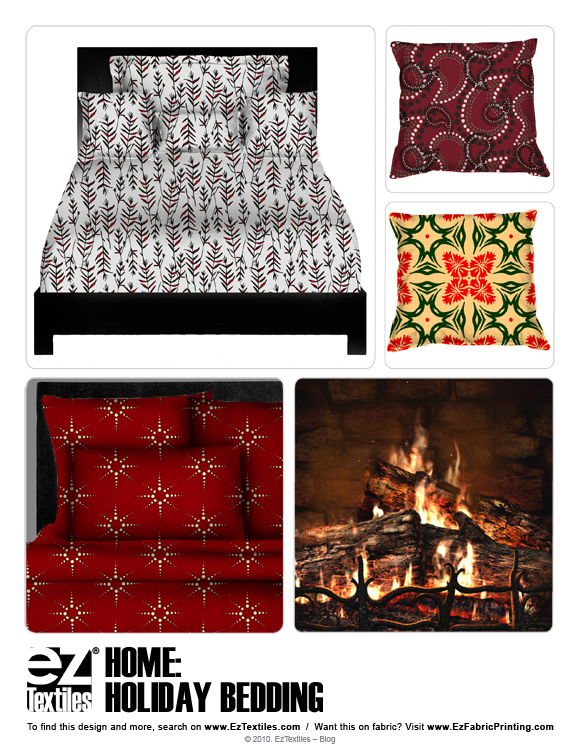 Dress up your decor or apparel with frightening prints that add an element of surprise! Check out the collection of prints below, and then start creating a collection of your own! Don’t forget to follow us on Facebook & Twitter! Its official, Memorial Day weekend kicks off the start of Summer! We wanted to honor this holiday by using symbolic colors such as red, white & blue as inspiration. 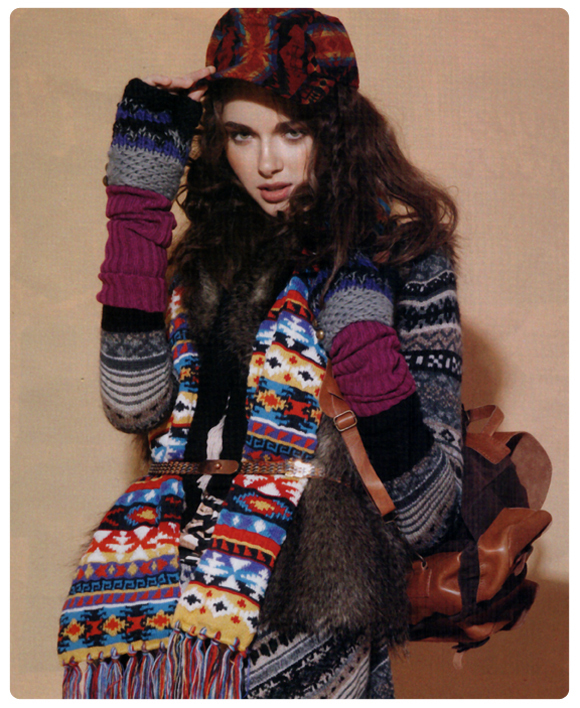 Conversational prints of star motifs and stripes also serve as perfect coordinating patterns. 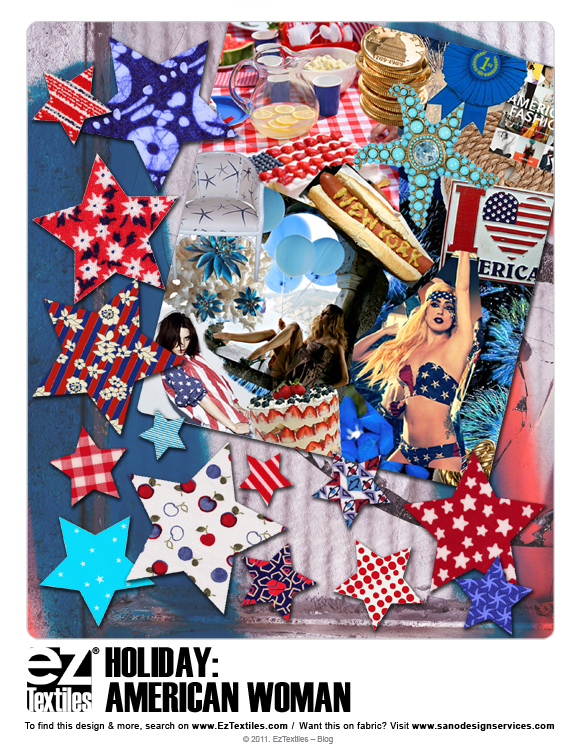 See our patterns below, and click to see more patriotic textiles! 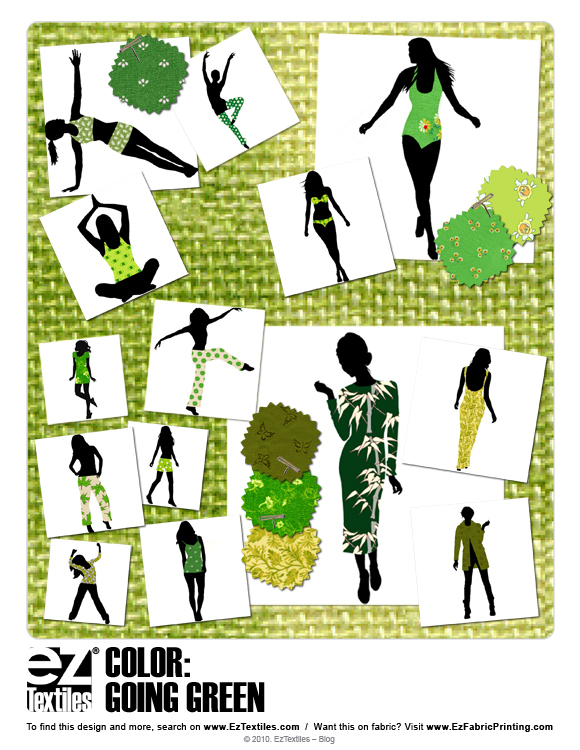 In anticipation of Earth Day this Friday, we decided to go green! 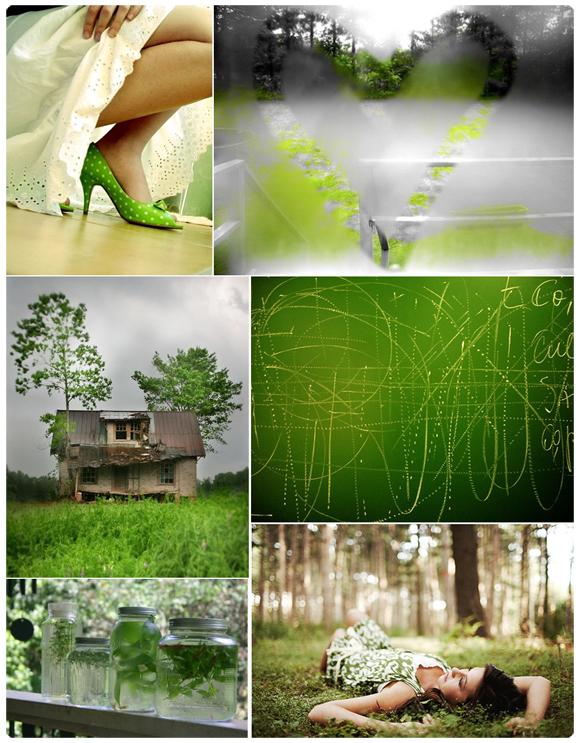 We were inspired by this fresh collection of images posted by Diana over at OneCraftyFox! Don’t be afraid to go monochromatic; let the different shades create depth and flair to your collection. Like the look? Check out the rest of our Earth Day collection!